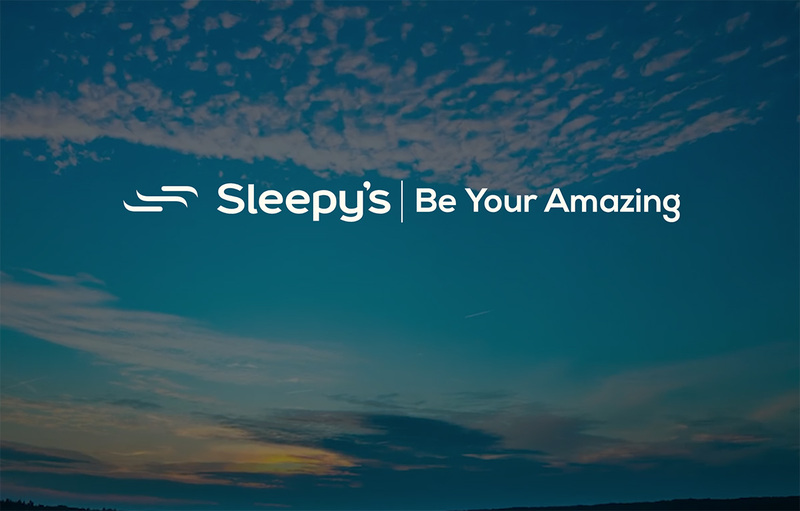 Our team at Sleepy’s Homebush are passionate about fitting our customers to the right bed, because we know that quality sleep is a vital part of your health and wellbeing. Our team of Sleep Consultants are trained to assess your sleeping needs, and will personally match you to a mattress that best suits your preferences. Visit our friendly team in Homebush, and we’ll help you find the rejuvenating sleep you’ve been looking for! I would like to compliment the staff at Sleepy’s Homebush. On Thursday the 14th of February my husband received a call to say that the mattress we purchased a month ago wouldn’t be delivered the following day due to a staff error. I phoned the Homebush store and asked to speak to a manager however the confident sales consultant took ownership of my complaint and advised he would look into it straight away. A few phone calls back and forth and the staff was able to provide me with next day delivery. He was patient and caring towards an upset customer and he was genuine. He even followed up and called me the next day to make sure it was delivered. This was the best customer service experience I have ever encountered. Thank you for your strong passion for customer service. After purchasing a mattress from the lovely ladies at Sleepy’s Homebush, I’d like to express my appreciation. The ladies had genuine interest in making sure I purchased the mattress that was the best fit for me, and even though I wasn’t sure, you were extremely understanding and patient. This is so important because it’s what made my customer service experience. 1) I left extremely happy with my purchase. 2) I also left the store feeling relaxed. I had been stressing for days and when I got what I needed and was 100% happy, I just relaxed. 3) I bumped into another lady who I saw at Freedom who was also buying a mattress. I told her to go to Sleepy’s because you guys know your stuff and I was so happy with my purchase. She went to your shop and bought from you which was great! That was not me. That was you guys! I’d like to thank the owner for his customer service team, as those girls educated me about sleep and sold me the perfect mattress, don’t ever take for granted the work your girls do at your store. I would recommend Sleepy’s to anyone who is hesitant about purchasing a mattress, as these ladies made me feel comfortable about my decision. Thank you for helping us understand the process and organise delivery accordingly. We hope to buy from Sleepy’s again one day. I would like to pass on my appreciation about the sales assistant we bought from yesterday in Bankstown Central. Sep Ahmadvand was absolutely exceptional. She was able to answer all of our questions and it was the best customer service experience I have had in a long time. Please pass on our appreciation to her manager so that she can be acknowledged for her excellent work. Dear Sleepy’s Homebush, I would like to thank you for your excellent service a week or so ago, when I was visiting DFO Sleepy’s. Sleepy’s was welcoming and provided the most relevant information about beds. They asked important questions to ascertain my requirements. They took pictures of me lying on the bed which was great to see that my body alignment was correct. We discussed bed bases. He gave me a quote for the Endurance 440 Firm Balance model with pillow top, of which I have now put a deposit towards. The customer service, bed information and assessment before any sales pitch, was very reassuring. I felt at home knowing that the Sleepy’s product was of good quality and care. This is unlike other shops where the sales pitch is the first line of attack! Having been brought up in the field of looking after people in business and sales, I was very impressed with the service I received, it was a pleasant experience, not a hassle that one usually experiences unfortunately in retail nowadays. Thanks! It was a pleasure to deal with the Sleepy’s Homebush team. As I made the purchase online I wanted to go in store to make sure I chose the right one. Upon arrival I noticed the Contempo Luxury was on sale. The staff were more than happy to organise a refund of the difference in price and were professional and courteous at all times. The mattress is so comfortable, I haven’t slept this well in years. Cheers. Can I just start by saying how incredibly happy I am with my new Sleepy’s mattress. I have never had a better night’s sleep. From the first night I slept on my new Sleepy’s mattress I stopped getting back pain. I have arthritis and a back injury so I can’t believe how quickly this mattress made a difference! The mattress I purchased was the queen size Chiropractic Association of Australia Conformity 400. We spent over a 1/3 of our lives in our bed, so go and get a good mattress from Sleepy’s, your back will thank you for it!! Last Friday, my 91 year old father and I purchased a new bed for him from your representative at the Macquarie Centre display. We found your rep to be knowledgeable, polite and a good listener. The decision to buy from you was definitely influenced by your presentation of the case to buy from a local quality manufacturer and I commend you for your work. I understand the mattress and base are currently being made so my dad looks forward to receiving it. My dad’s quest is to outlive the 10 year warranty. Best wishes to you. The staff at the Homebush took their time and guided us in selecting the right mattress that suited us. I wouldn’t hesitate in recommending Sleepy’s to anyone who is in need of a good mattress.